OriginTrail protocol brings trusted data sharing to global supply chains by utilizing blockchain technology. 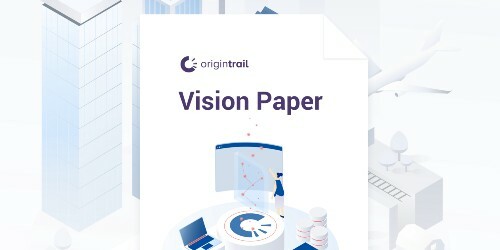 The OriginTrail Decentralized Network (ODN) is built for data integrity and validation in inter-organizational environments, based on globally recognized standards and powerful graph data structures. 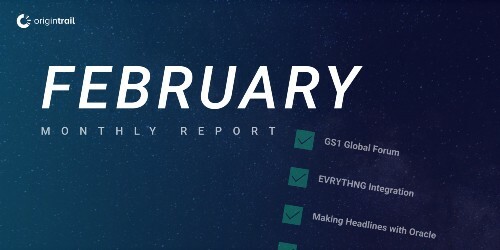 With existing use cases across different industries, OriginTrail is a foundation for the next generation of business applications. Live Use Cases in Diverse Industries: Explore Endless Implementation. Smart sensors and photosensitive QR codes are an outstanding solution for preventing fraud in the wine industry. Our partnership with the BTC Logistic Center entails exploring new possibilities for blockchain-powered supply chain management. OriginTrail enables tracing back to the farm, allowing quality food producers to showcase their ingredients. Integration of IoT-data, combined with the blockchain-based integrity, helps with brand protection and fraud prevention. Forensic laboratories are using OriginTrail’s blockchain layer to ensure the secure distribution of data. Shoppers kept asking us, where does the milk in our products originate from - which farm, which cow. Thanks to the OriginTrail solution, we were able to answer their questions and show the key difference from competitors. 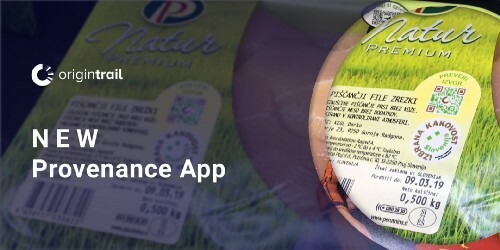 The blockchain ecosystem is thriving, and its applicability to agri-food is becoming evident. 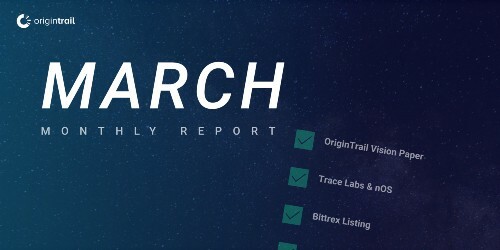 OriginTrail is leading this area with demonstrated use case examples, sound technical leadership and deep subject matter expertise. 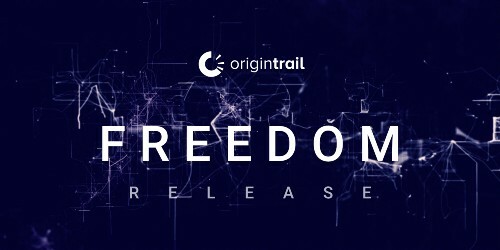 Want to start using OriginTrail? Join the Trace Alliance and connect your supply chain to the blockchain. The Trace Alliance is a collaborative hub for solving supply chain challenges, using blockchain technology. It is an association of corporations, services providers, and developers that closely collaborate on the implementations of the protocol. 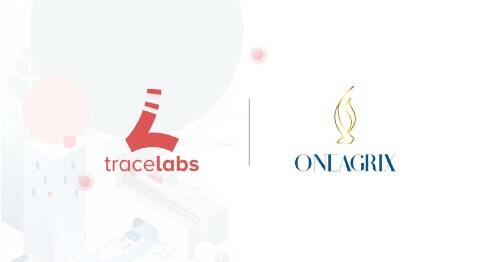 Joining the Trace Alliance will give you access to the knowledge and resources you need to make the most out of OriginTrail!